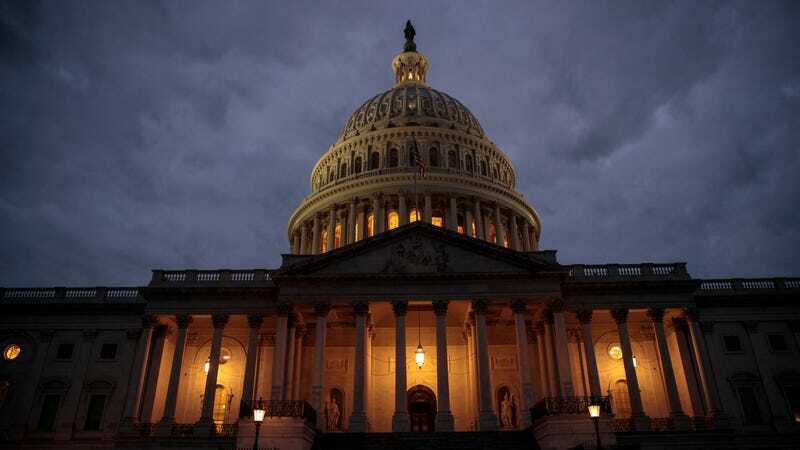 The government will close again on Friday unless Congress and the White House reach a deal or pass another temporary spending measure. But as another shutdown looms, domestic violence shelters that depend on federal funding are still dealing with the repercussions of last month’s historic shutdown. Despite the fact that the government is re-opened for the time being, there is little assurance that it won’t close down again by the February deadline. Donald Trump hasn’t ruled out the possibility of another shutdown, indicating that he is willing to double down on his strategy of holding the government hostage for border wall funding, and negotiations reportedly broke down again over the weekend. More than half—51 percent—of Huntingdon House’s funding comes from the federal government and the organization has virtually no reserve funds, according to Collins, meaning that any delay or shortage of federal funding would directly impact their services. During the shutdown, the organization originally had a plan in place to start cutting back staff hours by at least 25 percent on February 2; now that plan is delayed until February 17. Domestic violence organizations usually provide services that work in concert with each other to keep women safe—an emergency shelter is a temporary space, while rehousing programs help get survivors into more permanent new homes. There are staff that help refer or connect women to other government services they might need after leaving an abusive relationship, like food stamps, job services, and housing vouchers. Delaying any of these programs while the government decides which are considered “essential” during a shutdown throws a wrench in an already-precarious and codependent system. “We’re already very thinly staffed, none of us can do the same with less,” Collins said. “It all translates into less availability of vital life-saving survivor-centered services for people fleeing domestic violence and that is a major safety concern.” What that means in practice, according to Collins: The organization would keep the emergency shelter and their 24-hour hotline running for as long as possible, but would have to begin cutting back services like counseling, helping women file protection from abuse orders in court, and housing case management services for families trying to move into new homes.